If you are getting married later on in the year, now is the time to start thinking about getting into shape and getting organised for the big day ahead. With so much to do, there may be only a little bit of free time left in your busy schedule to get yourself lean and toned ready to squeeze into your dream dress. By now, your diet should be impeccable to make sure your complexion is as perfect as it can be. You might even be taking supplements to ensure your hair and nails are just as gorgeous too. One of the first things on your list is to book your wedding venue. 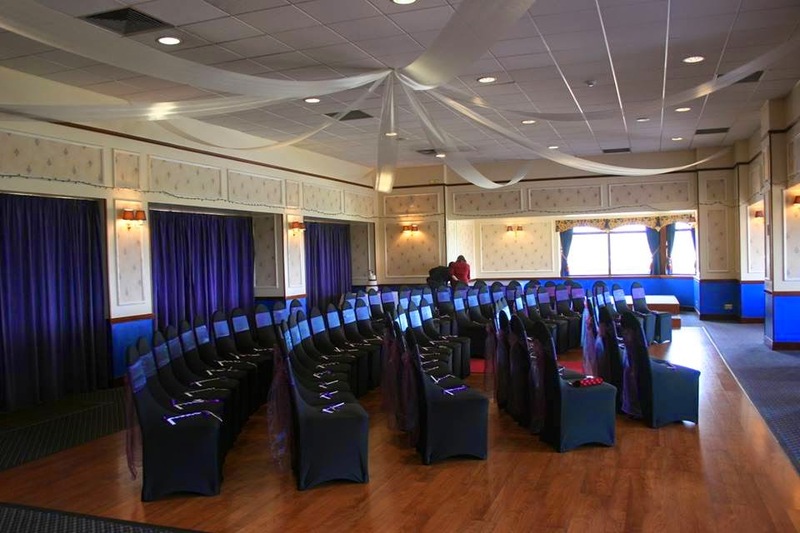 Some places can perform your ceremony as well as providing a great reception. These can work out cheaper in the long run, and save all your guests running across town from the chapel back to the reception. However, if you are marrying in a church, you may have no choice. Plus it gives you another ride in that gorgeous wedding car! Once you have your venues secured, you can work on designing your invitations. Wedding invitations can be ordered online. It gives you a chance to see a much wider range of choices, and you can pick the one that you like the best. Maybe you can even colour match it to your wedding theme. Guest lists always have to be whittled down, so when you are preparing yours, be ready to make some tough decisions about who needs to be dropped. Flowers can be made up for you to collect the night before the wedding, but you need to order them well in advance as they take a lot of work to make up. Have a good browse through a couple of florist’s portfolios to find the one that works best for you. The best thing about flowers is that you can choose them for their colour, shape or their traditional meanings. 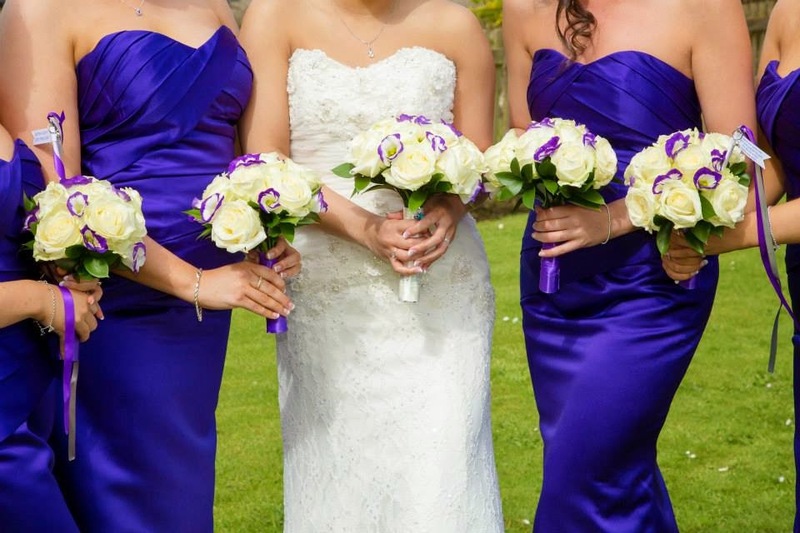 Your florist should be able to advise you about the best choices to suit your big day. Match their colour to your nails, or form them like your dress shape. Food is important for a big event like a wedding. Your choices need to suit the guests, as well as the venue for your reception. Some receptions venues can only cater a buffet so if you want a big sit-down meal, you will need to be sure your choice of reception is the best to suit this. Some brides book a large space for the reception and then call in their own choice of caterers. This can work well for medium parties, but you need to be certain you will get the level of service you are expecting. 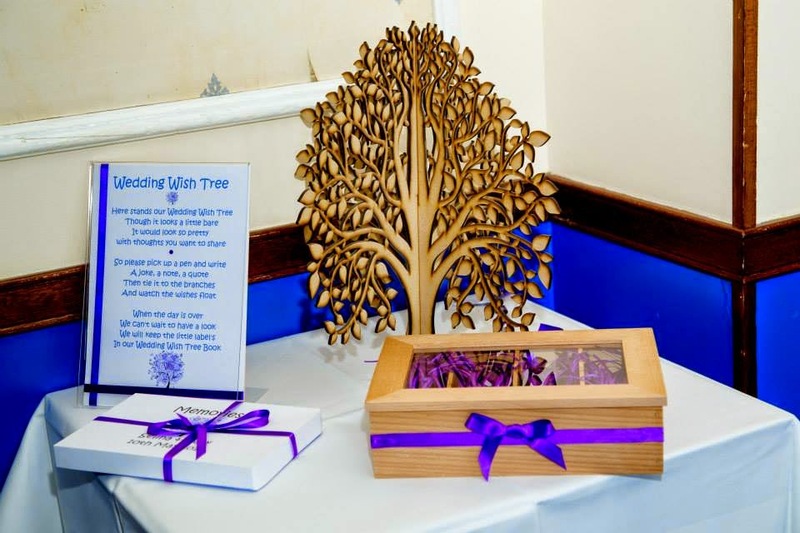 Lots of us like to tie in our wedding decorations with the choices we made with the wedding invitations. It can be important to match these two together, as the invitation can act like a teaser trailer for the wedding itself. It feels far more like a coordinated event when this is done. Look for some great ideas for decorations in places like Pinterest. Enjoy your beautiful wedding.